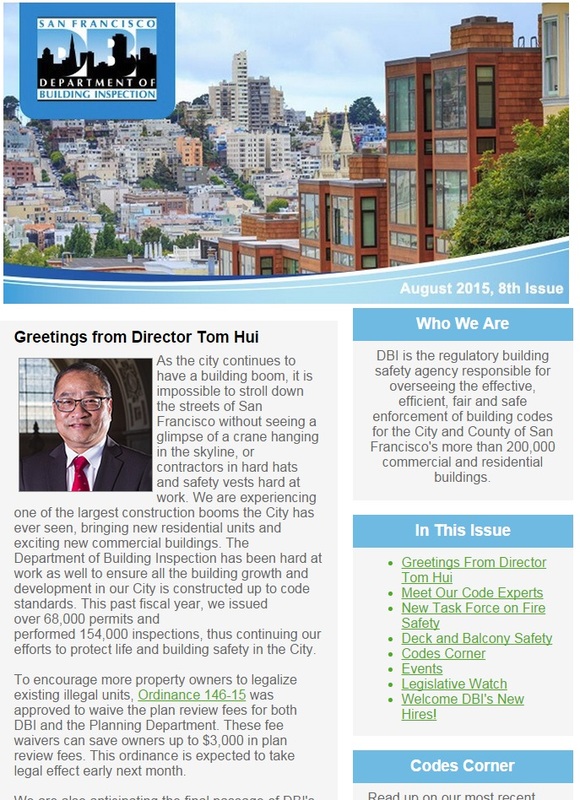 From the latest building codes to our key programs, we want to help the community utilize our services to keep San Francisco a habitable, safe, beautiful place to live. We invite you to enjoy our online publication! Follow us on Twitter for instant updates, code information, Trivia, and for the latest on construction activity in San Francisco. Like us on Facebook Don't forget to check-in when visiting the Permit Center to score some DBI goodies! 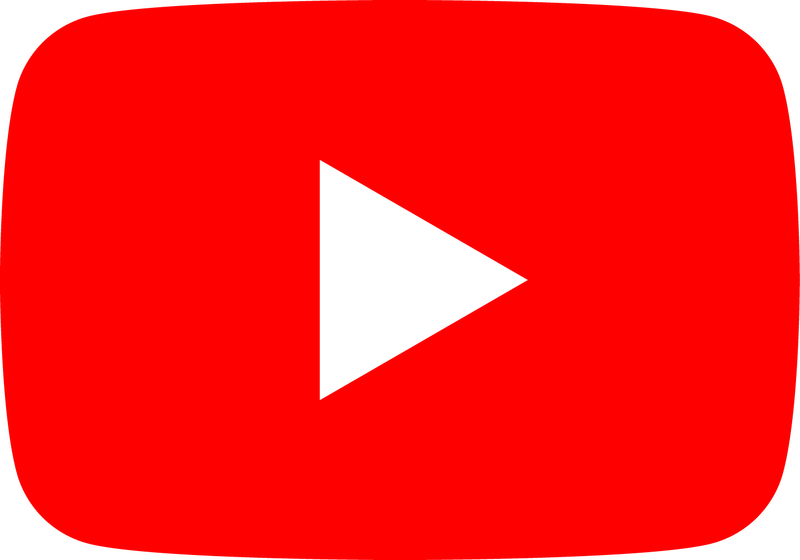 Subscribe to our channel to view workshops, livestreams, and other building department related videos.